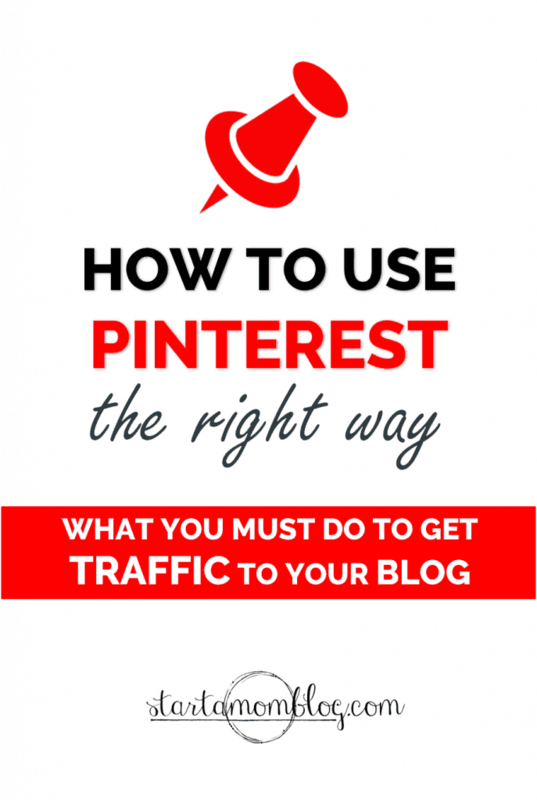 Are you confused how to use Pinterest? 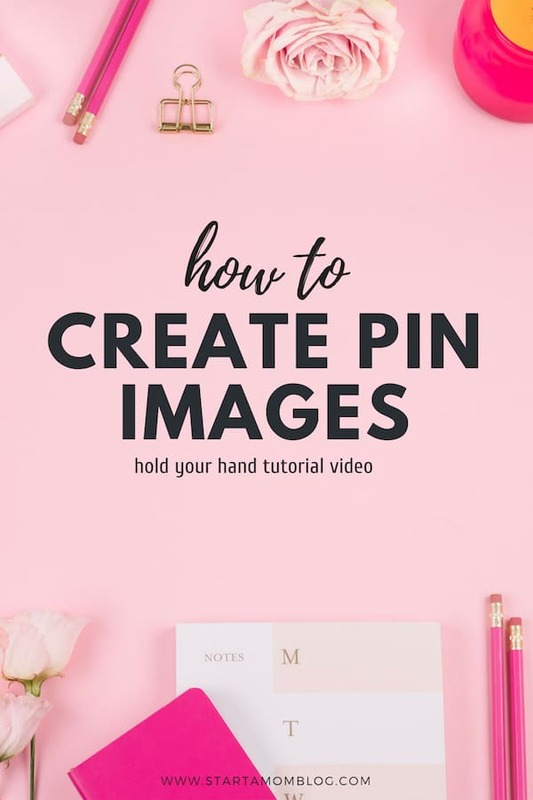 Does creating pin images, editing board descriptions and repinning pins make your head spin? Don’t fret! Let me help you understand how to use Pinterest. Pinterest is a visual search engine. People go to Pinterest to discover new ideas. They go there to explore. Pinterest is much more like Google, than Facebook. As a consumer, when you’re on Pinterest, you’re planning future birthday parties, a dinner for a special occasion or a new wardrobe. For bloggers, Pinterest is gold. Consumers are looking for blog posts on Pinterest. They want your recipe on the best chicken pot pie. They’re looking for your top tips for new moms. They want to find your blog! Okay, so how do you use Pinterest as a blogger? 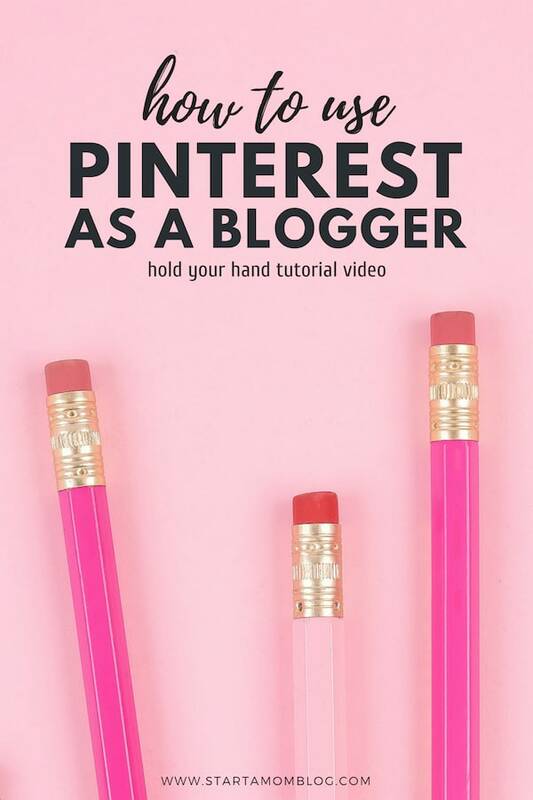 How do you actually get your blog posts on Pinterest? I made a few step by step videos for you below. To clear up any confusion you have about Pinterest and to show you step by step how to use the platform. If you haven’t discovered this yet, Pinterest is a huge visual search and discovery engine, or as I like to call it, it’s a Dream Builder. I use Pinterest to build my dream baby boy nursery, or my ultra fun kid friendly backyard, or the six pack I hope to one day have, or the recipes I want to make for the holidays. Your profile, pin and board descriptions need to include keywords describing your niche. 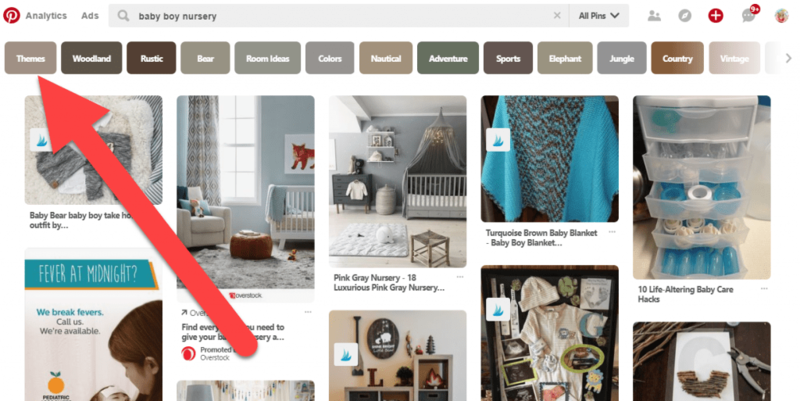 This enables Pinterest to quickly categorize and show your pin for the right search queries. I cover this in the videos above, so make sure to check them out! What Size Should My Pins be? The current rule from Pinterest is that 600x900 pixels is the preferred pin size – this can also be referred to as a 2:3 scale image. The maximum pin size you can do is 600x1200 pixels. However, if someone is searching for chicken recipes and there is a pin that is 600x900 and one that is 600x1200, the larger pin is taking 30% more space on your screen. For the longer pin to show up first in the results it has to have 30% more engagement than the smaller pin. Make sense right? Basically, you have to earn the real estate space. It makes sense to create both a 600x900 and 600x1200 pin. And don’t be afraid to try out square pins too, I’ve heard some friends get great results form them! 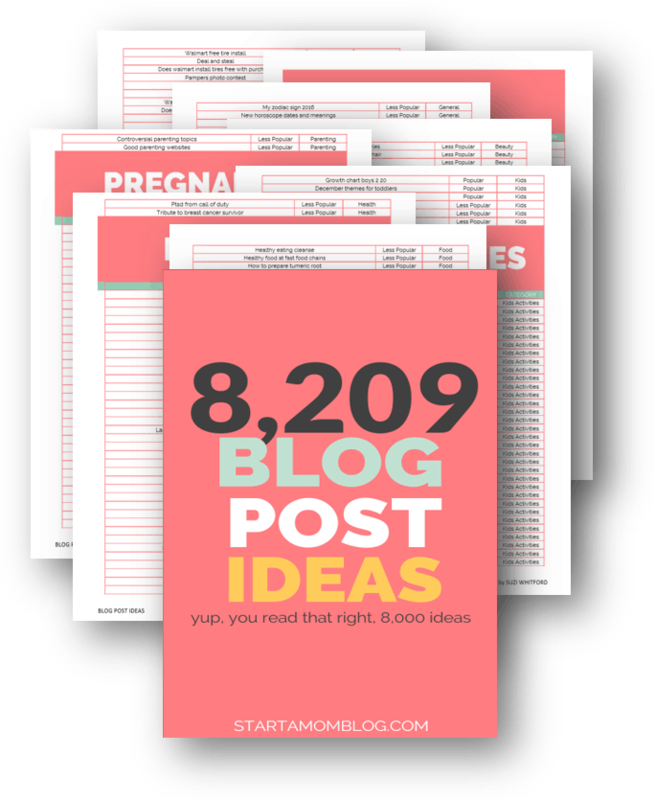 Create multiple sized pins for all of your blog posts. Watch the video above to see how I quickly create multiple pins within minutes. And bonus, this also counts as new content which makes Pinterest happy! The image below was created in about 5 minutes with Canva (see the video above.) It’s a ratio of 2:3, uses clear text and shows a real life example of the tip. When you promote a product or service, your recommendations will convert higher if you actually show yourself using the product. 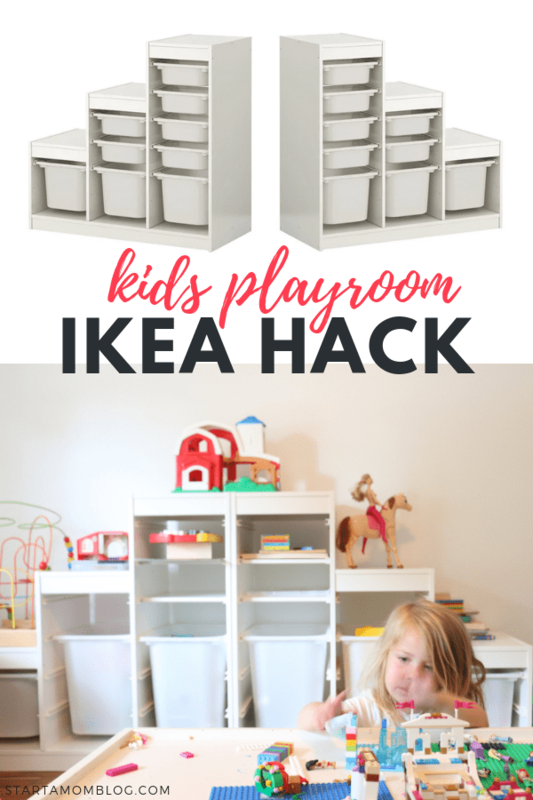 From the image below you can see we adore the IKEA Trofast storage units. Each child as one and it houses all of their toys. If it doesn’t fit in their “tower”, we donate it. You may be worried you’re adding too much text? The 20% text rule is only for Facebook. Pinterest loves text. Pro Tip: The more straightforward and helpful the copy the better. Add clear and descriptive text that will entice readers to click through. Should I Brand my Pins? Use your branding, such as your logo, elegantly. Pinterest wants you to use branding to help your pins stand out in a sea of pins that look alike. Pinterest wants your followers to recognize your content when they see it, and branding helps. Even thought I do it sometimes, they advise not to put your logo at the bottom right because there are Pinterest buttons that may cover it up. How Many Pins am I Allowed to Pin per Day? There is no limit, but if you repin the same image over and over and over again, your account could be marked as spam. Be sure that what you are pinning is relevant to your content. Pin 5 of your own pins a day to relevant boards. After publishing a post, I will upload a pin the same day and pin that to my own 2 boards for my blog. Then I will repin it to one of my related boards and to group boards. I never repin the same pin twice in one day. If I repin one of my pins to my DIY board, I will not repin it to a group board on the same day. Here is a visual representation of how I use Pinterest and Tailwind. Is There a Perfect Pin Strategy? 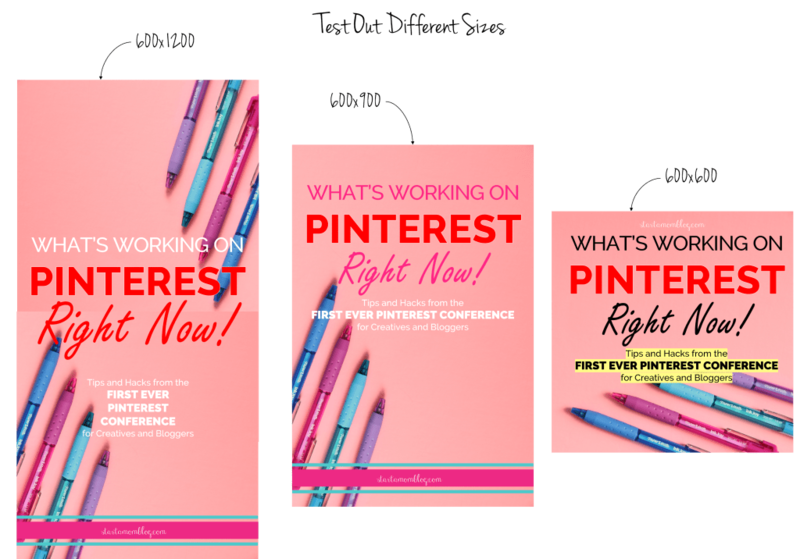 There are different ways to be successful on Pinterest which is why you will hear a wide variety of tips and advice from bloggers. Be true to yourself, test things out, and see what works for you. The same advice doesn’t work for everyone, so don’t be afraid to experiment. How Do I Write Great Headlines for my Pins? I search for my headlines in Pinterest before I post it to see what is coming up in the search. When you do that you will see keywords right below the search bar. They go in order of popularity. These popular keywords should be used in your description, in your title, and on your pin. For the example below, Baby Boy Nurseries Themes are the most popular search term, followed by Baby Boy Woodland Nursery etc. Using this little trick can also help you come up with popular blog post ideas! I hope the videos and tips above help you use Pinterest as a beginner. Setting up your profile and connecting your blog isn’t hard, just a little tricky when you’re brand new. And there’s no mystery to get a pin on Pinterest. You can do it today! Make sure to watch the videos above if you’re still confused. 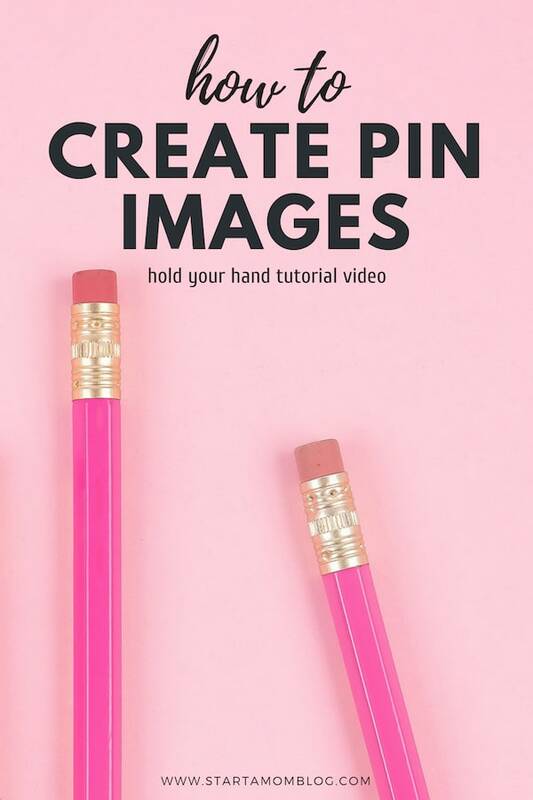 Once you understand the basics of how to use Pinterest, you’ll be a pro at creating cute pin images and driving tons of traffic to your blog! Let me know below if you have any questions, I’m always here to help! Just a little thank you for visiting my blog! Hi Suzi, these are great new Pinterest tips. Knowing the current trends is so useful in making solid choices for affiliate marketing pins. Thank you for sharing! Thanks for this really useful info! As a fairly new blogger, I’m getting better with Pinterest, but there are still things that confuse me! So this was very helpful. Suzi, thank you so much for summing up the Facebook Live with Carolina. It answered some of my questions and I like to always be updated on Pinterest too! Thank you so much Lois! It was a task to summarize the hour long interview – but I’m glad I can help more! Thank you Nicole! I think it’s nice to pin other people’s content, but not necessary – I think Pinterest wants it to happen more naturally. This is so much information! I’ll have to read it like 5 times to get it all in. Thanks so much. Definitely have to pin it. Thank you so much Ime! That’s how I thought too!! These are great tips and very helpful, Suzi, thank you! I did not even know about Shop the Look until I read this. I am sending in my application tonight for it. and can’t wait to experiment with it. Thank you so much for putting these in a post! Definitely saving to read many times over. So much information to take in. Caroline was so generous to share all of this wonderful information. Thank you both! Thanks Suzi! These tips are fantastic! I was thinking about moving from Board Booster to Tailwind and this gave me the push I needed! Thanks for your posts on Tailwind – they are helping me to get up and running again. Hi Suzi. Thanks so much for this post and all the insights! I have heard from other sources as well to stop using BoardBooster but that is has been really difficult for me. BoardBooster in my opinion gives the best option to “set it and forget it” for quite a while because you don’t have to keep re-adding the same pins. They stay there until and automatically get repinned until you delete them. Do you know if Tailwind has a way to keep pins just going? Or will I always have to re-add them once they are used? I just don’t have a lot of extra time so anything that saves me time is great lol I will try your Tailwind strategy using the semi looping and see how it goes :). Thanks again!. Amy, Tailwind is beta testing looping right now – and I’m in it. It should roll out in a few months 🙂 Yippee!! Mafe, what do you need to know about Tailwind? I can help! Thank you so much for posting this, Suzi! It was incredibly helpful. Quick question about the use of affiliate links on Pinterest: Carolina said that the Shop the Look but didn’t mention Etsy or Shareasale… Do you know if direct links to Shareasale are no longer allowed? 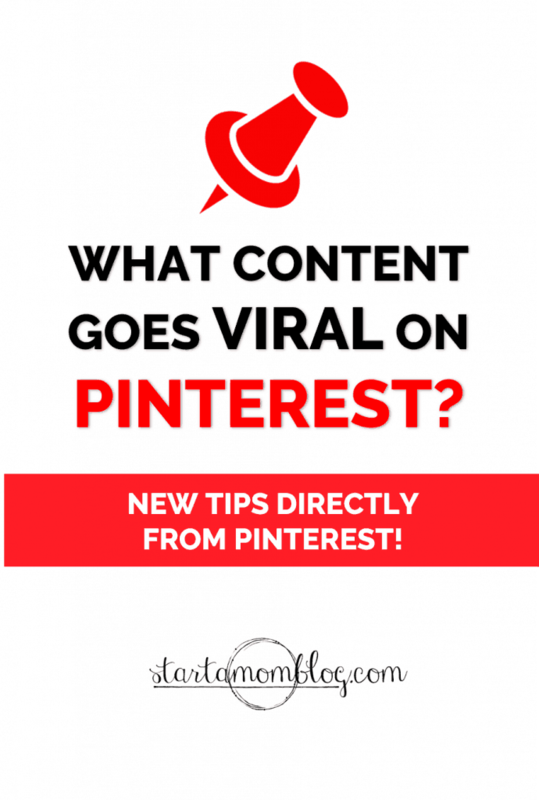 I would reach out to Pinterest and Shareasale for a clear answer – or if you don’t get a clear answer – link to a blog post that has affiliate links in it. Wow, Suzi! 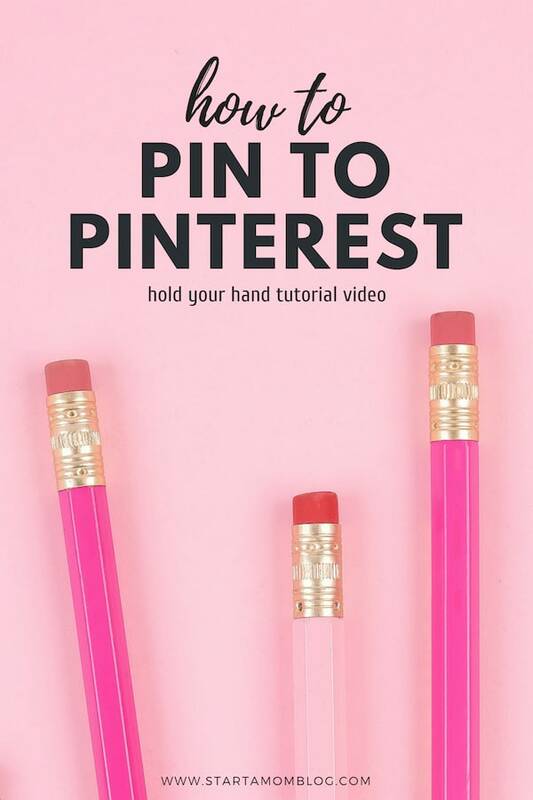 I use Pinterest as part of my strategy, and I have to say that it’s great to see so much helpful information, all collected together in one place. Amazing work on your part! Thank you so much Kim! So happy to help! And so thankful for Carolina too! Great tips! Thank you, Suzi and Caroline. I was just about to review my pinning strategy so this was very timely for me! Yes!! So happy to help Stacey! Thanks for the tips, Suzi! I am just now delving into Pinterest, and this post answered so many questions! Thanks for writing this up Suzi! I’m going to really get into it this week as I tweak my strategy. Thank you for the update. My traffic has literally tripled from using Pinterest the past two months and I’m excited to keep going. I was worried that all the new changes would totally rock all the progress I’ve made, but this video was super useful to know I can just keep sharing. Yay Pinterest! Thanks for the great write up and for your June Pinning challenge! I love having a strategy to follow. Regarding repins: If we pin new content to our own niche board, and the next day we pin yesterday’s new pin to a relevant group board….are we repinning that original pin we put in our own board (same url, etc), or are we going back to our blog and repinning it fresh again to that group board? And when you say to daily also pin 3 or more pins manually to relevant personal or niche group boards, are we pinning fresh again, or repinning the pin we pinned previously. Does that make sense? This is a great question! I want to know the answer as well. Carolyn, the way I understand it – is that overtime Pinterest will assign a true url to each pin (so even if there are multiple exactly the same pins with different urls – Pinterest picks one as the “leader”) – but that’s something I learned from PotPieGirl 🙂 In short – you can pin fresh again from your site or the one you pinned yesterday or even from your newsfeed. I do all three – I haven’t found a clear winner yet – I do what I can do consistently. Suzi thanks for this awesome article. I have 2 questions. What is the June Pinterest challenge I read about above and will there be another one? Also, when having different pins for the same blog post, do they have to have the same title of the post and/or share the same title amongst them? It’s just a daily prompt on my Facebook page – facebook.com/startamomblog – you can join in anytime – we’re halfway through. 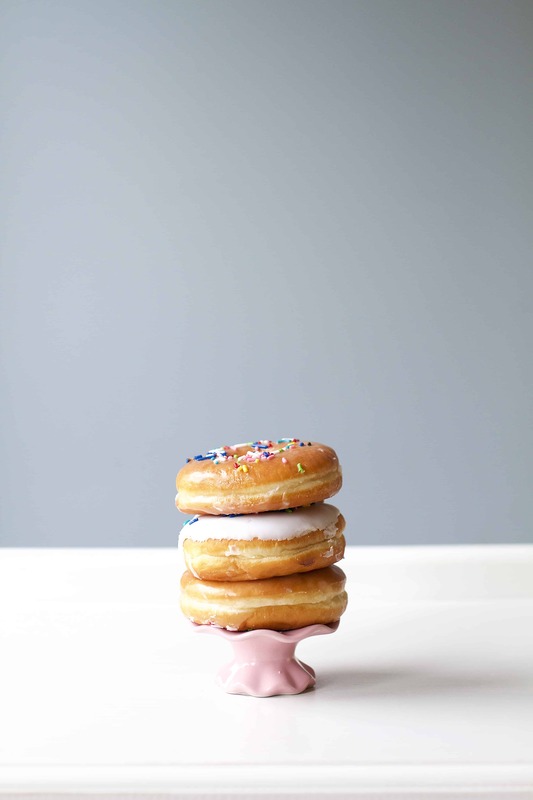 You can make completely different pins for the same blog post. And they can be completely different titles – as long as they are true to the article. Wow! So much great information, Suzi! Thank you so much! 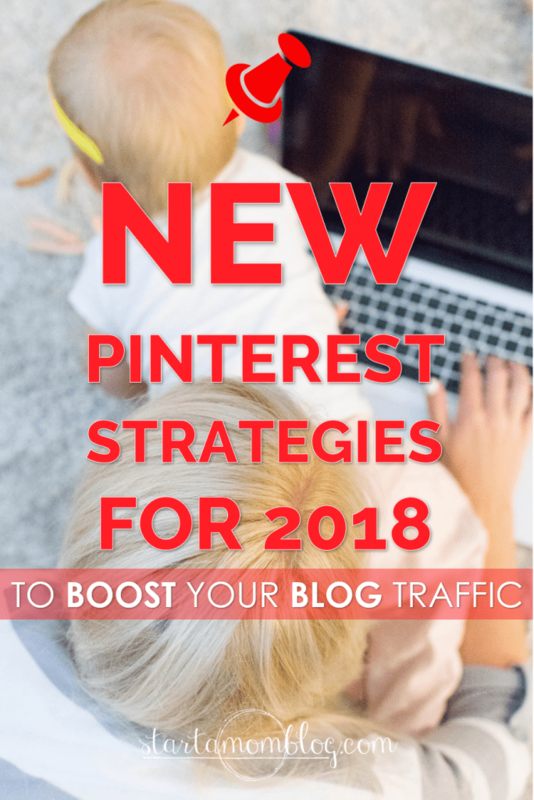 Pinterest strategies can be a bit overwhelming so thank you for putting all of this together in one spot! As a newer blogger, I am not quite into everything Pinterest yet, but I will definitely be referring back to this as I am trying to grow. Thanks so much for encouraging me to use Pinterest. 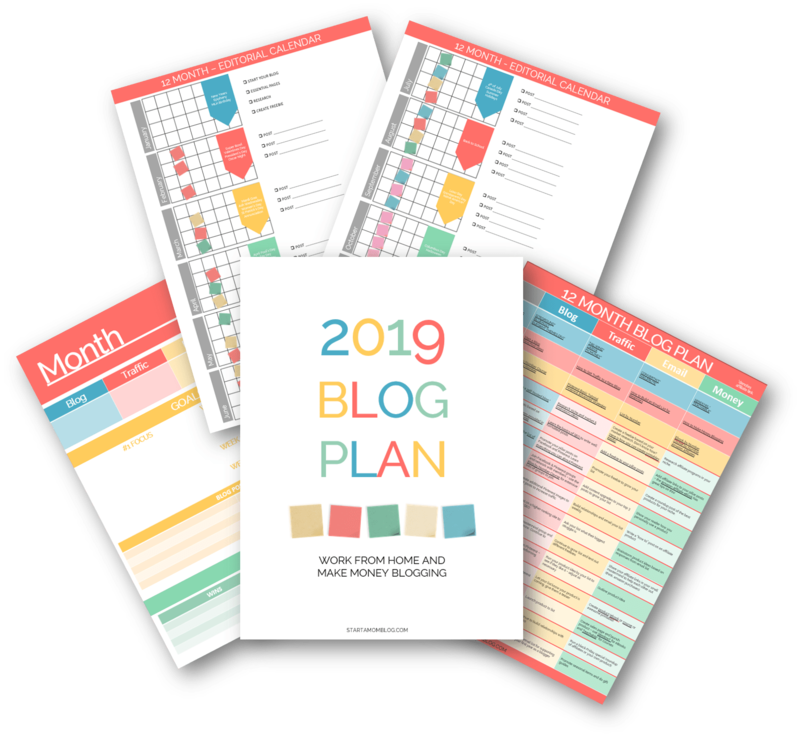 I’ve heard people say that Pinterest has increased their blog traffic by over 10% so I wanted to start using it, but I have been procrastinating. As of now, I am trying to join group boards, but I noticed that joining is sometimes difficult. I really do appreciate the tips Suzi! Suzi can you please recommend your top 3 Pinterest guides or teachable lessons… from people who explain it well? Do you even have a pinterest guide or coming out with one? I purchased 2 recently but Im not sure if you know a better one or your top 1. Thank you Suzi <3 !! Thanks so much, Suzi! I’ve never understood how to “hide” my Pinterest images. And I’d not heard of the chrome extension before. Invaluable! Arrrrgh! I can’t get the extra images to “hide” even though I followed your instructions exactly. Any thoughts? Hmm, are you sure you’re in the text editor side? These are really great tips for someone who is just starting out on Pinterest. I just started taking Pinterest seriously and I’m seeing wonderful results in my blog traffic. I hope to see a massive increase in pageviews soon! Yes I pray the same for you too! Work it – you can do it! Thanks for this post. I’m from South Africa and starting out a blog. Busy with your blog by number course and I’m really enjoying it! How do you hide images in the new block editor – is there a way to go to the “text” side? Ok, I’ve found where to edit in html, but the code does not work, will you please see if you can figure it out and update? Thank you! Suzi, you’re so great! Thank you so much for all your guidance! You’re always my go to when I’m trying to figure out the next step to setting up my blog!